If you need a root canal, you’re not alone. More than 15 million root canals are performed every year, alleviating tooth pain and avoiding the need for extraction. Anxiety about root canals is unwarranted these days. Performed under local anesthesia, the procedure is no more painful than having a cavity filled. 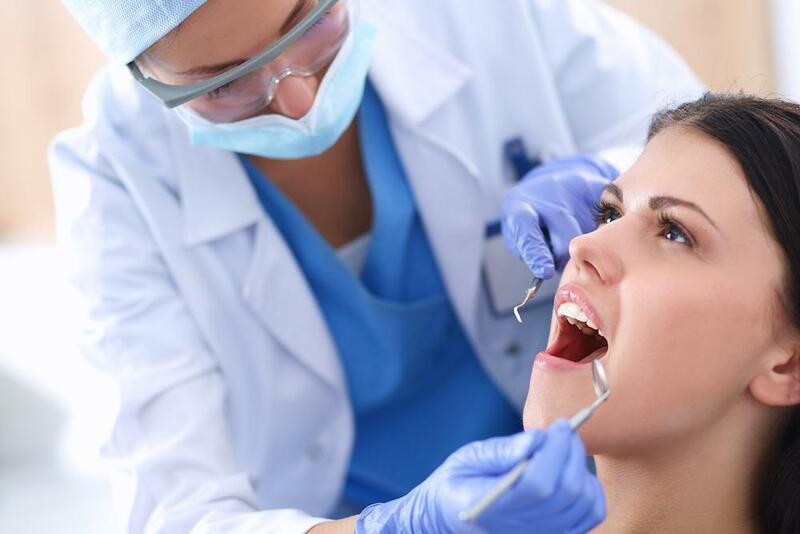 Dr. Uzma Ansari or Lowes Island Dentistry in Potomac Falls, Virginia, has performed countless such procedures and offers the following guide to everything you need to know before having your first root canal. A root canal may be advised for a number of reasons: You may have cracked or broken tooth, you may have a tooth that’s mostly a cavity or sustained trauma to a tooth. As a result or any of these, bacteria may have seeped into an opening in the damaged tooth and has reached the root. Just as with any other part of your body, excess bacteria in a moist area can cause infection. You now have an infected tooth. If the infection progresses, you may develop an abscess; your face could swell, and the infection can cause severe pain. If the infection is left untreated, the bacteria around the gums can damage the jawbone, causing tooth loss. The infection could also spread to other parts of your body. That’s why you want to be proactive and clear the infection as soon as possible with a root canal treatment. During a root canal, Dr. Ansari cleans out the infection and repairs the root of the affected tooth. Dr. Ansari reviews your medical history. Patients with specific health conditions may be prescribed antibiotics ahead of time. This includes some individuals with joint replacements or severe cardiac conditions. 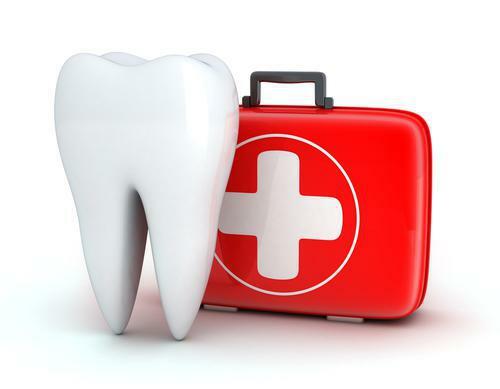 Also, if your tooth has developed an abscess, an antibiotic will be prescribed. Patients who are able to take over-the-counter ibuprofen or naproxen may be advised to do so a couple of hours prior to the root canal to help reduce inflammation from the procedure. Unless you’re having IV sedation, you can eat a meal prior to your root canal. Enjoy it so you won’t have hunger pangs after the procedure. Knowledge relieves anxiety. So here’s what to expect. First, Dr. Ansari numbs the treatment area with local anesthesia. Next, she places a covering over your tooth to shield it from bacteria in your mouth. She then removes the affected nerve in the tooth; once you’re an adult, you no longer need the nerve. Then she suctions out every passage, or canal, inside the tooth — think of a vacuum cleaner! Next, Dr. Ansari floods the empty passages with an antibacterial medicine and then fills the empty spaces with a special material to prevent bacteria from entering the tooth again. You receive a temporary filling and leave the office with a prescription for an antibiotic. At a follow-up appointment, Dr. Ansari creates a crown for your tooth, matching the shape and color of your surrounding teeth. 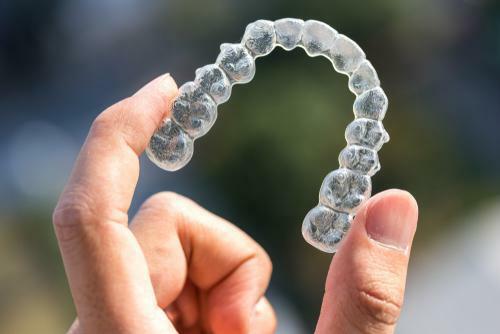 With proper oral hygiene, your crown can last a lifetime. As always, proper oral hygiene means brushing twice a day, flossing at least once a day, and visiting your dentist twice a year for a professional cleaning and check-up. Whether in need of a root canal or any other general or cosmetic dental care, call or book an appointment online with Dr. Ansari.